In Dino Steak Help your dinosaur friend to eat all the steaks by clicking on the correct buttons to make the dinosaur circle in the correct direction towards the steaks. Help your dinosaur friend! 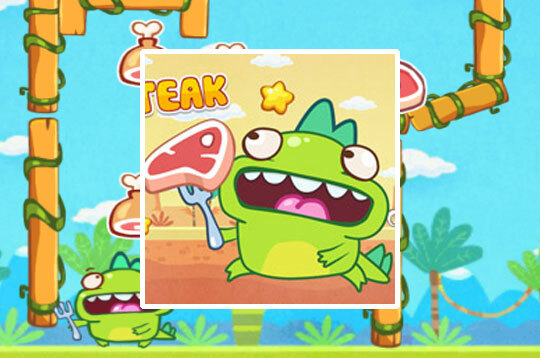 - Play Dino Steak Free and Enjoy!